Keep It Fun! Play Responsibly! Think of the money you lose as the cost of your entertainment. Set a time limit and stick to it. Accept losing as part of the game. Don't borrow money to gamble. Don't let gambling interfere with family, friends or work. Don't gamble to win back losses. Distribute problem gambling awareness brochures in all of our retailer play centers. Print the problem gambling helpline number, 1-877-770-7867 on all tickets, advertising, news releases and sales materials. Transfer $500,000 of annual Lottery proceeds to the state to be earmarked for problem gambling treatment and prevention, according to the state's constitution. 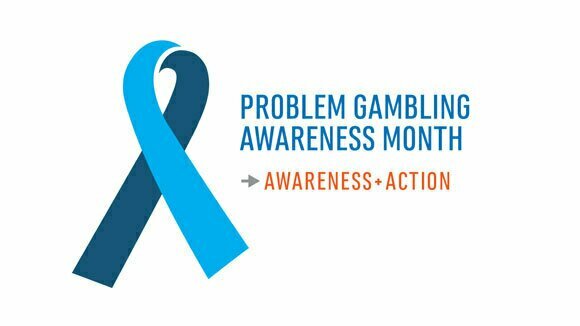 Observe National Problem Gambling Awareness Month. More than half of all Louisiana adults report participating in some form of gaming at least once in the past year and the vast majority of them do so responsibly as a form of entertainment. However, in any given year 5.4 percent are potential problem gamblers and another 2.9 percent meet the criteria for pathological gambling. * Like other addictions, the problem gambler has little power over his or her urge to gamble, which can result in psychological, financial, emotional, marital and legal problems for the gambler and his or her family. Problem gambling is not a bad habit or a moral weakness. It is a serious condition that can be treated. Answering YES to at least one of these questions indicates there may be a potential problem. Contact 1-877-770-7867 access to FREE treatment resources! Like other addictions, the problem gambler has little power over his or her urge to gamble, which can result in psychological, financial, emotional, marital and legal problems for the gambler and his or her family. Problem gambling is not a bad habit or a moral weakness. It is a serious condition that can be treated. For some, gambling is no longer fun -- it's no longer a game. The good news is that hope and help are available. 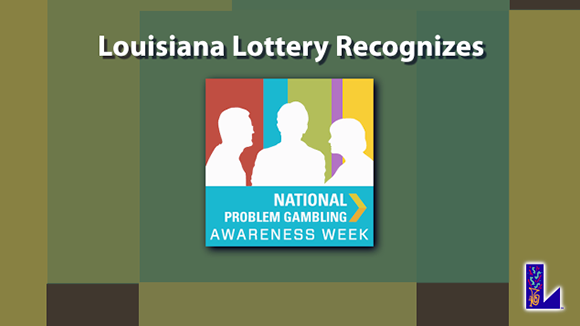 Louisiana is the only state to offer a variety of confidential problem gambling treatments, inpatient, outpatient, private counseling and 12-step meetings offered AT NO COST! Even better, these programs work! These are general ways to approach a conversation with someone you love when you are concerned about their gambling behavior. A problem gambler doesn't necessarily need to "hit bottom" to decide to get help. For more advice, call the Problem Gamblers' Help Line toll free at 1-877-770-7867. Tell the person you care about them and you're concerned about how they are acting. Tell the person exactly what they've done that concerns you. Tell the person how their behavior is affecting other people - and be specific. Give the person information, not advice. Encourage them to call the help line at 1-877-770-7867. 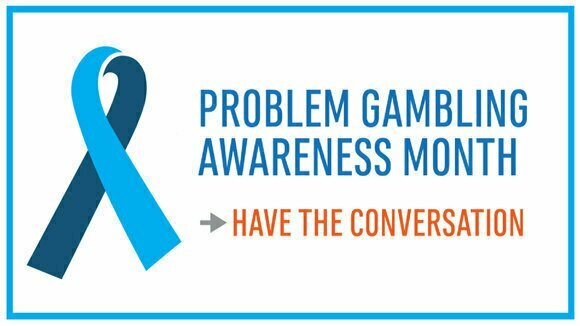 For referral,call the toll-free Problem Gambling Helpline at 877-770-7867. If you or someone you know may have a gambling problem, help is available by calling toll-free 1-877-770-7867.